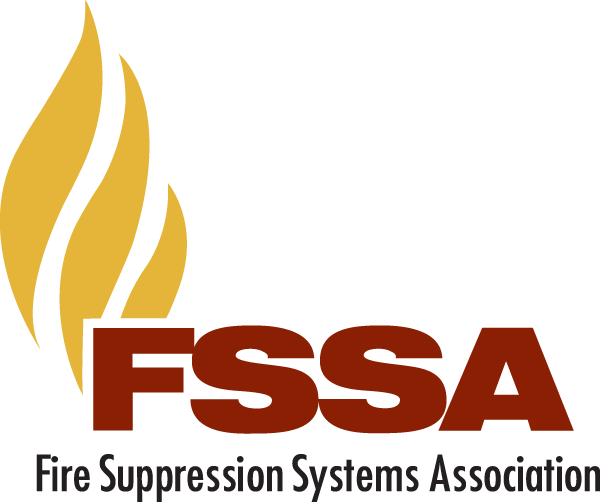 The FSSA Spe akers Bureau is composed of fire protection engineers and other industry professionals who represent the special hazards fire suppression industry. FSSA speakers provide expertise in several different topics and are available to speak at your next conference or event. Our audiences include fire protection consultants, data center conference attendees, SFPE National and Chapters, fire chiefs, AHJs, staff/consultants for libraries and museums, professional and technical organizations, and universities. FSSA will work with you to identify the topic and speaker that will best meet the needs of your audience. If you are interested in having an FSSA member present a topic during one of your events, please fill out the Speaker Request Form . Once your request is received, our committee will review and contact you with any further questions. Allow 3-4 weeks for a response.